Fatface has a great back-story! Founded in 1988 by two friends (one an ex-copper, the other out of business school) in the French Ski resort of Méribel, FatFace is named after the Face de Bellevarde slope in Val-d’Isère. The pair started the business by buying T-Shirts wholesale and printing them up with their own designs. The first UK store was opened in London’s Fulham Road, and the company now has over 200 UK stores and a growing web-presence and following in the UK and United States. The company designs all its clothes in the UK and clothes are repeatedly washed before sale to give them a ‘lived in favourite’ feel from new. Where can I check my FatFace giftcard balance? You can check your FatFace giftcard balance at any of their UK stores. Click here to find your nearest store. You can call their customer services (normal rates, normal hours) on 0239 2441234 to request your balance. Although the card says you can check your balance online (on the back) at the moment, you can’t because their online balance checker isn’t working. (At August 2016, we’ll update this when it changes). Where can I buy a FatFace gift card? You can buy a FatFace gift card from any of their UK stores. Click here to find your nearest store. 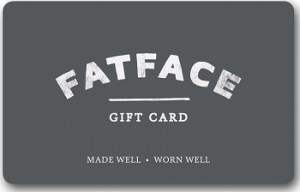 You can buy a FatFace giftcard online for delivery to you or your intended recipient from the FatFace online gift card store. Where can I spend my FatFace gift card? The card is welcomed at any of the UK stores. Click here to find your nearest store. The card will expire 24 months after it’s last use. Last use includes purchase of the card (so if you buy a card, you have 2 years to spend it), a transaction made on the card (so if you spend part of a card, you have 2 years from then to spend the rest) or a balance enquiry (so you can reset the clock by checking the balance). The website can only accept a maximum of three giftcards per purchase online. TK Maxx is the European arm of the US discount store group TJ Maxx (known to the Americans as TJ’s). It trades as TK Maxx in the UK, Ireland, Germany and Poland. The group specialises in discounted, branded merchandise from top brands including Diesel, Levis, Superdry and Ted Baker. Stock can be past season, but there is an increasing range of current season merchandise in store. Prices are advertised as up to 60% off RRP – so there’s always the chance of a good bargain here. The stores receive regular (sometimes daily) deliveries and never know what they are going to receive from their buyers. TK Maxx is full of bargains and is a fun place to shop – although you rarely come out with what you went in for – which is half the fun of shopping there! Where can I check my TK Maxx Gift balance? You can check your gift card balance by taking the card to any TK Maxx or Homesense store in the UK. You can check your TK Maxx gift card balance online at http://www.tkmaxx.com/gift-cards/icat/giftvouchersvlet?language=en (see the balance check link 2/3 down the page). Where can I buy TK Maxx Gift Cards? You can buy TK Maxx gift cards in any TK Maxx store in the UK. There are over 280 stores in the UK. You can also buy from their sister company Homesense, there are 30+ Homesense stores. 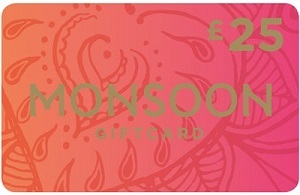 You can find TK Maxx gift cards in several supermarkets, including Morrisons. 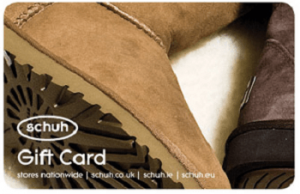 You can buy TK Maxx gift cards online from their website – delivery within a couple of days, choose the design of the card you want to receive. Online only – you can buy electronic TK Maxx gift cards to be delivered instantly by email. 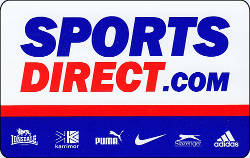 You simply print these out and take them into the store, or show them on a mobile phone at the till. 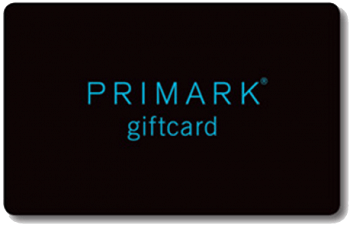 Where can I spend TK Maxx gift cards? You can spend your TK Maxx gift cards in any TK Maxx store in the UK and Northern Ireland. The TK Maxx gift card doesn’t have an expiry date, so no rush to spend. TK Maxx have stores in Ireland and Poland, you can’t use your British Pound £ sterling gift cards in these stores, although they do sell their own cards in Euros. You can also spend TK Maxx gift cards at their sister company, Homesense. H&M (Henne and Mauritz) was founded in Sweden in 1947 and has since branched out across the World with it’s distinctive style, fast fashion and keen pricing. 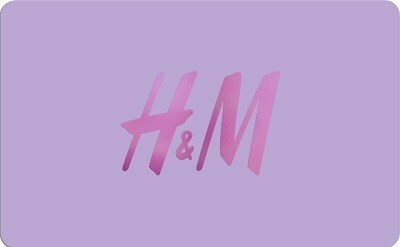 H&M has 245 stores in the UK, you can find your nearest H&M store using their store finder page. Where can I check my H&M Gift Card Balance? 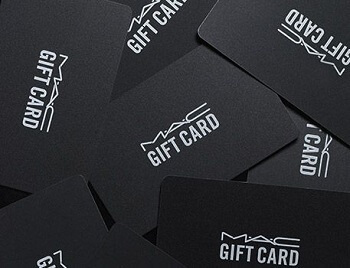 You can present your H&M gift card in any H&M store to find out the balance. Where can I buy an H&M Gift Card? H&M gift cards are available from all H&M stores in the UK. They cannot be bought from the H&M website though. You can buy H&M giftcards at several supermarkets, including Morrisons. You can buy an H&M gift card online from Tesco’s giftcard store. (up to a maximum of £100, delivery charges between £1.50 and £4.95 apply). Where can I use my H&M Gift Card? 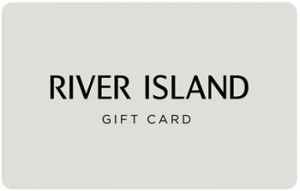 H&M gift cards are welcome at any H&M store in the UK. They can’t be used to pay for goods on H&M mail/telephone orders, and they can not currently be used to pay for goods from the H&M online website. You need to use the card within 24 months, after which time any balance on the card will expire.